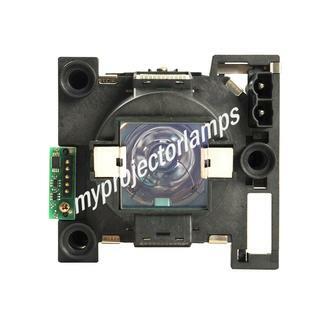 The 003-000884-01 replacement lamp is also referred to as 003-120198-01. 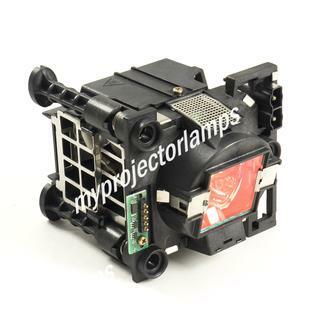 This is a Christie manufactured lamp replacement with a single lamp, solid black housing, and a square piece of glass covering the bulb. 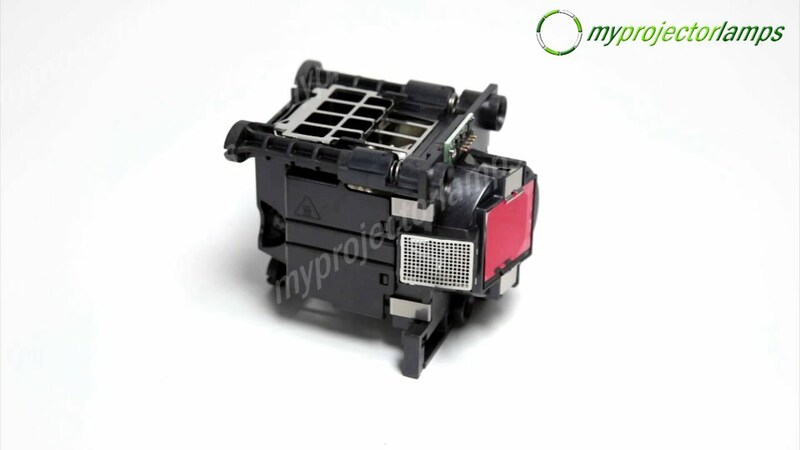 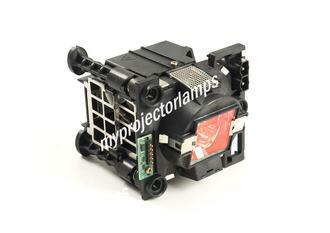 003-000884-01 is a UHP lamp with a wattage of 300W and 1,700 rated hours of operation. 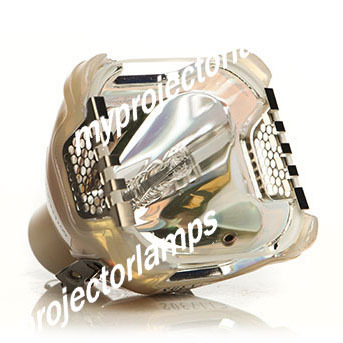 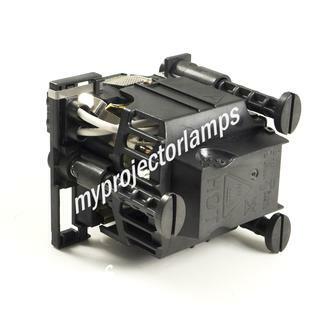 The lamp fits the following Christie projector models: CHRISTIE DS 650 Projector, CHRISTIE DS 65 Projector, CHRISTIE HD 405 Projector, and CHRISTIE DS 655 Projector.